Caught between The Way and the World. 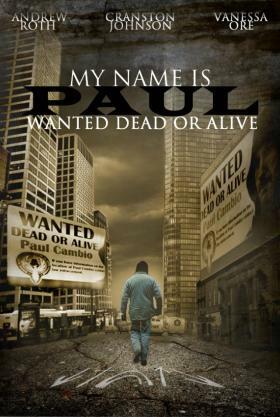 Paul blinded by hate and intent on destruction is determined to find and kill Peter, the enemy of his Leader. However, a terrible accident and a miraculous discovery take him off course and on a road of self-discovery where he learns to live and love the Way. Paul learns there is more to The Way and his Story. His journey has just begun. More Projects are Currently In Development.